A secure, HTML5/CSS3 compliant website including form based email with reCAPTCHA, online shop selling CDs and mp3 downloads, streaming video clips and streaming audio clips. 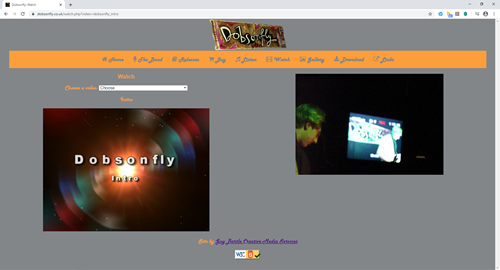 A secure, HTML5/CSS3 compliant website including an online shop selling CDs and mp3 downloads, streaming video clips and streaming audio clips. 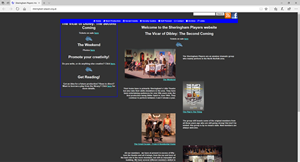 A secure, HTML5/CSS3 compliant website including interactive map, image sliders and downloadable menus. 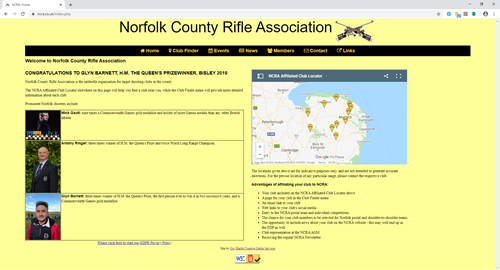 A secure, HTML5/CSS3 compliant website including form based email with reCAPTCHA, a bespoke club locator, interactive maps, image sliders and a members-only area. 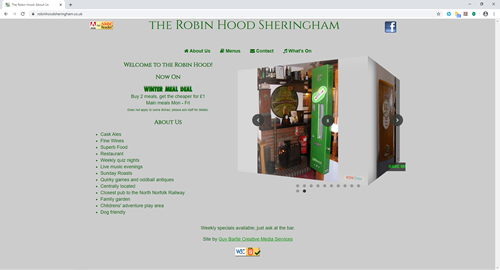 A secure, fully searchable, HTML5/CSS3 compliant website including form based email with reCAPTCHA, online shop, interactive maps, image sliders, streaming video clips and streaming audio clips. Screensaver with built-in RSS reader. 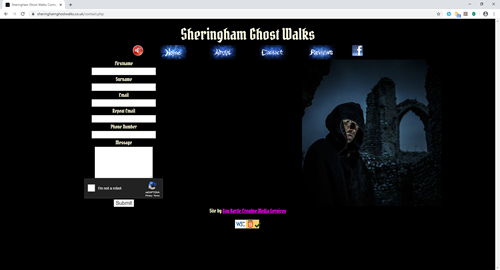 An HTML5/CSS3 compliant website including form based email with reCAPTCHA, interactive map, and a spooky soundtrack that can be turned on and off and continues through page changes. A secure, HTML5/CSS3 compliant minisite style page, including interactive map, image slider, lightboxes and a sound track.